The orchard looks pretty at the moment with the snowdrops and Winter aconites growing. 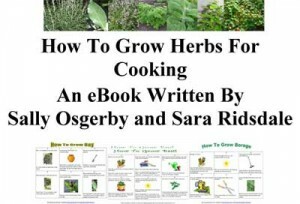 I have also seen my first Spring crocus – it is a beautiful deep purple crocus. I saw a pair of bullfinches as well this morning. Cats – Stripe is still under the weather and limping abit. This morning he came to the cat bowl but tonight he was sitting on a bale and so I gave him some food on the bale so that he didn’t have to jump down. Fluffy caught a rat today which is a little unusual for him, but that is their job on the farm. Cattle – The little calf has suckled and is doing well. We are now awaiting the arrival of another calf. 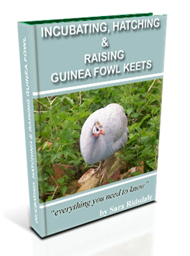 Guinea Fowl – Two of the male guinea fowl were chasing one another tonight in the courtship ritual to in the affection of a female guinea fowl. 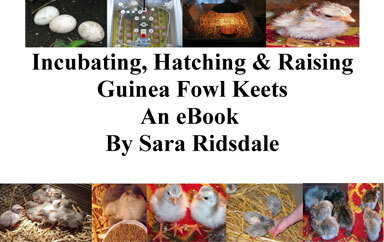 I am currently proof reading my eBook about incubating, hatching and raising guinea fowl keets. Guinea Pig – Gave Guiness fresh water in his drinker. Hens – Got one hen egg this morning in the hut and one was broken. Pigs – I am keeping on top of the mucking out and the young pigs enjoy having a run about before feeding time. Quail – The quail feeder containers were filled up today. They have two large containers in the barn and between them they can hold nearly 25kg of layers pellets.